도쿄 팬들 고마워요~ 오사카 기다려요! 준수가 주는 역생일선물! 귀여워…(입틀막) 여러분…천국에 와이파이 잘 터져요…? O-<-< #김준수 #XIA #XIAJUNSU #연말콘서트 #2016_XIA_Ballad_Musical_Concert_with_Orchestra #Japan #Tokyo #HAPPY #BIRTHDAY #준수야_다시한번 #생일축하해 #귀여워 #쥬금 #광대상승 #심장뿌셔 #공연화이팅 #노래해줘서고마워 #씨제스타그램 Too #cute to be true! It's a #HBD #gift from #KimJunSu Big congrats his #birthday again! #Cheers for upcoming concert! Let go play football too!!! 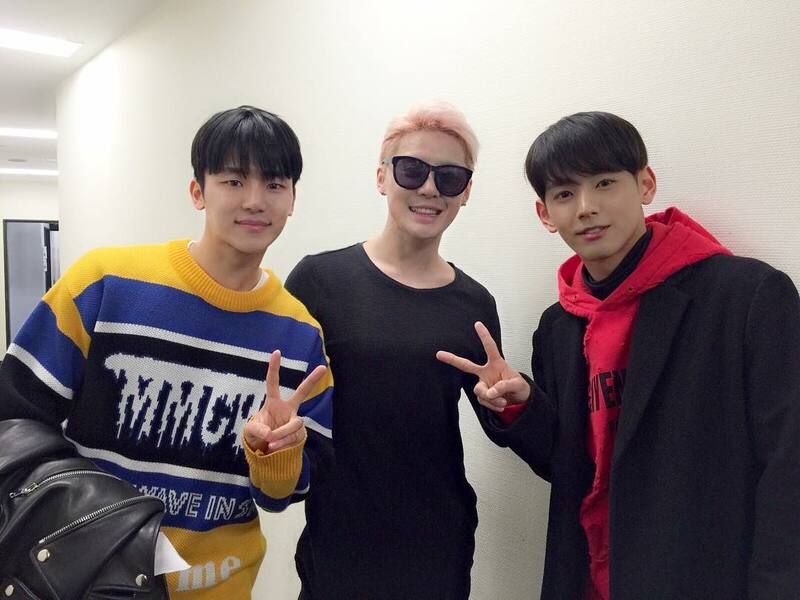 #myname #mygirl #xia #concert 역대급콘서트 준수횽님..최고다..근데 이 남자팬두 최고당 ほんとに すきだった wwwwwwwwwwwwwwwwwww. Speechless…he looks #amazingly #hot even when he wears #socks #credit ? The #pic taken when he prepare the concert of 2016 XIA Ballad & #Musical Concert w/Orchestra vol.5 in Japan! Enjoy it!